The foundation of your home is not something you give much thought to each day, but it is an area of your home that you should have some concern about, especially if you live in an area like Southern California. 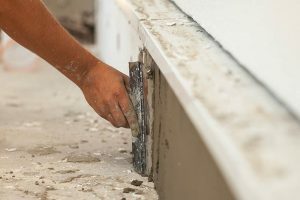 Even if you know your home was built on a strong foundation underpinning, over time that foundation will begin to deteriorate and may need reinforcing, repair or replacement to keep your home and family safe. Work like this needs to be performed by experts in the industry, so taking your time in choosing the best professionals for foundation repair in Los Angeles is very important to you. The place to begin is by talking to several foundation repair contractors. Thus, you can find one you think is best for the job. You may not have a lot of experience or knowledge about foundations. There are some basics you want to be sure to cover with any service you discuss the job with. You always want to make sure the company carries proper licenses, certifications and insurance. It’s important to ask them about their experience in the field and if they have a strong track record of satisfied customers and clients. You may even want to look up the service online to see how customers review their work. A good company that offers foundation repair in Los Angeles will never quote you an estimate for the work needed without performing a thorough evaluation of your foundation. They will need to come to your home and examine the foundation closely. It’s important to look for cracks, problems with windows, doors, and floors, and other signs of stress. Those are indicators that it is necessary to perform some repairs. Only then will they be able to provide you with what the job will entail and how much it may cost. 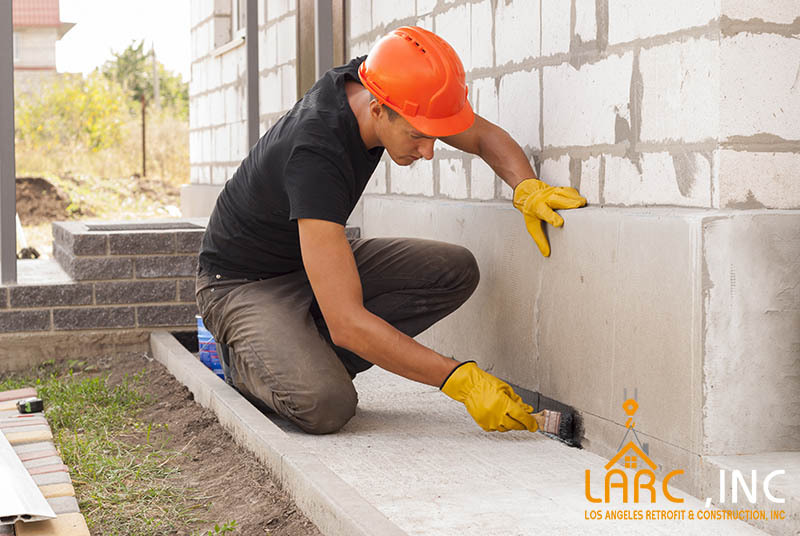 Here at Los Angeles Retrofit and Construction, Inc., we are experts regarding foundation repair in Los Angeles and the surrounding areas. We offer a variety of repair service options that may be best for your home and situation. We will be glad to perform an evaluation of your foundation for you to let you know what you need. You can reach out to us and arrange an evaluation when you call us at (818) 635-4757. We can answer questions for you and schedule a time to look at your foundation. Our experts will let you know how we can help your home.